It was a great post and I like it. It was well written too. You did a good job. Thank you. 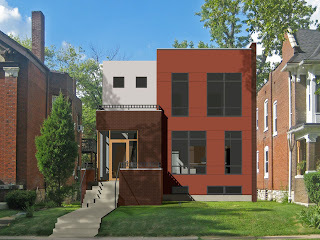 I've been searching for modular buildings in St. Louis, MO, so I'm glad I came across your blog. These homes are not only energy efficient, but they look great! This type of urban housing is something that I'd love to see spread to other areas of the country.